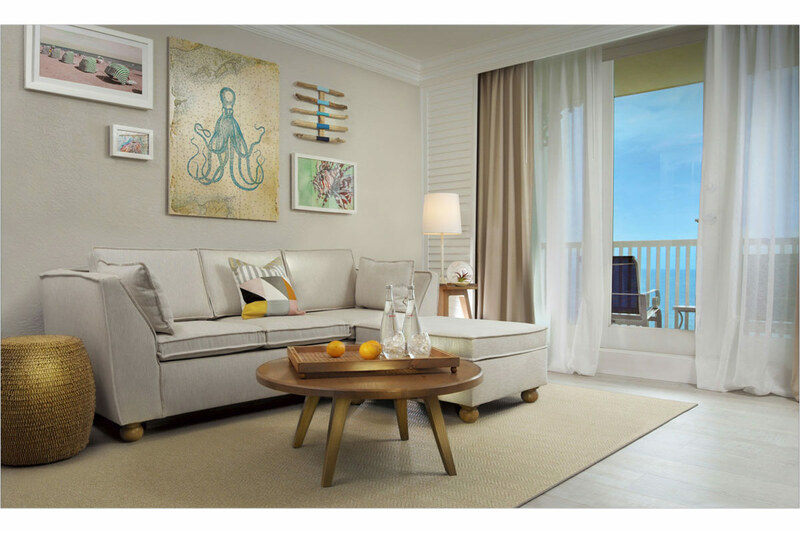 Adorning 500 feet of pristine beachfront, the ‘grand dame’ of Ft. Lauderdale, Pelican Grand Beach Resort is undergoing a guestroom renovation. Degen & Degen has redesigned all of the 145 guestrooms and 16 suites in addition to creating 8 new luxury suites. Our mission was to honor the old Floridian charm of the existing property in a refreshingly modern and relevant approach. The result is a quaint and tranquil experience that genuinely fits this beach resort. 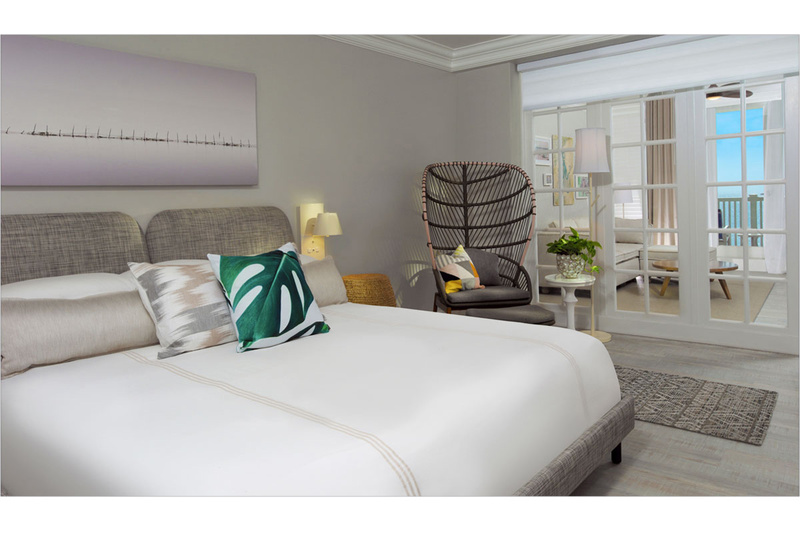 Channeling vacation vibes, sand between the toes and relaxed luxury, the rooms will be dressed in an intentionally tonal color palate of warm creams, clean whites and soft grey tones with splashes of bright Florida chroma to accentuate the resort’s best asset – the unobstructed sunrise and vast beachfront ocean views. Guestroom renovation is complete. Renovation of amenity spaces is underway.